On this day in 1606, three English ships owned by the Virginia Company of London – Susan Constant, Discovery, and Godspeed – set sail to establish a permanent colony in the new world. After a stop in Puerto Rico, the settlers landed in Virginia the following April. 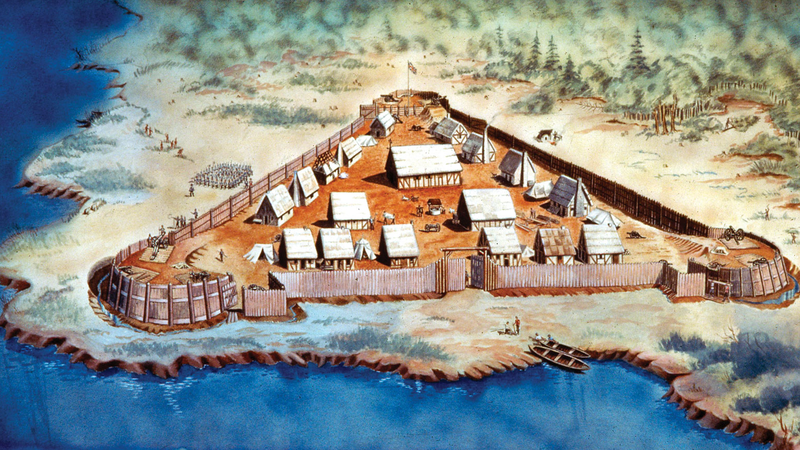 They called their eventual outpost Jamestown, in honor of King James I, who ruled at the time.